TAX TIP: File your taxes for FREE in 2017! Did you know that you may be able to electronically file your taxes for free? Well, most people don’t. 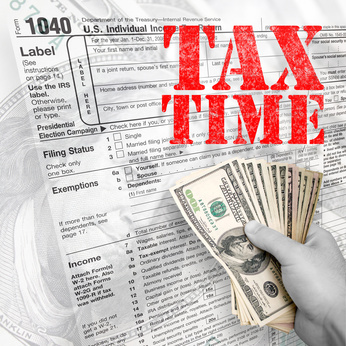 The IRS has partnered with many of the major tax filing software companies, like Turbo Tax, to allow most taxpayers to prepare and file thier taxes electronically…absolutely free! The main requirement for most of the providers is that you have an Adjusted Gross Income (AGI) of less than $57,000– this includes over 70% of taxpayers. Even if you make more than $57,000, you can still use the the filliable online forms for free. Just go to www.irs.gov/freefile to get get all the details and a list of participating providers.